This entry was posted in Today's Quote and tagged Hope For the Flowers, Trina Paulus. Bookmark the permalink. This must be your sign; go ahead! 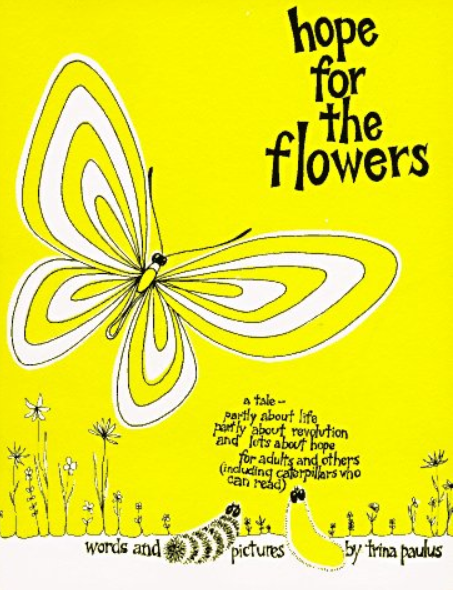 I remember this book – such a good one!